This is a guest post written by Rob. I didn’t receive any compensation for it. You can find out more about Rob in the ‘About the Author’ section at the end. 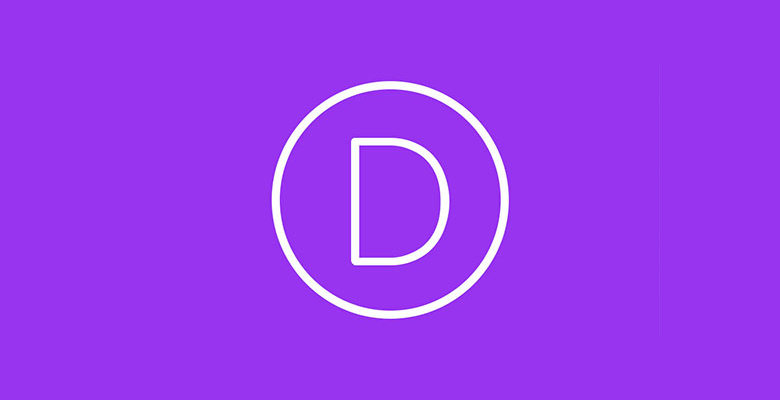 Divi is the flagship theme of Elegant Themes, and it’s one of the most appreciated and powerful themes out there. In the past, Elegant Themes were releasing a new premium WordPress theme every few months. However, in December 2013, Divi was released, and it has become their main focus. It might be just one theme, but it’s a multi-purpose one with which you can create virtually anything. Nick Roach (Elegant Themes’ CEO) and his team are constantly working on making it better and better every day. 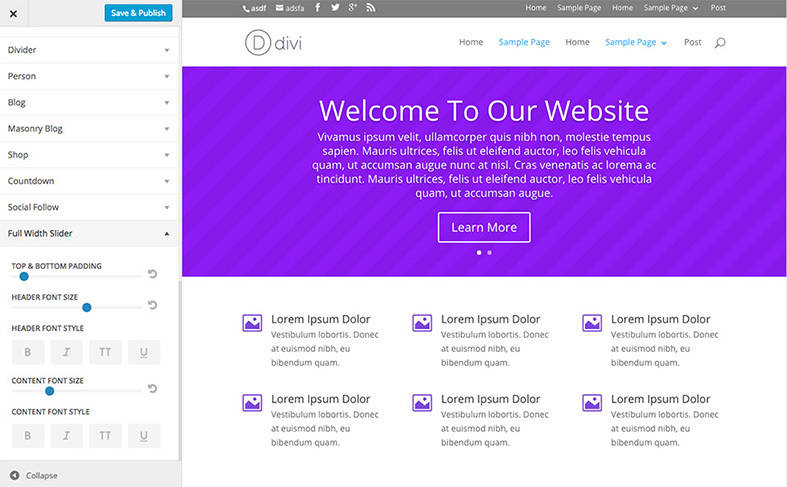 And now, let’s see a brief review of Divi’s features. 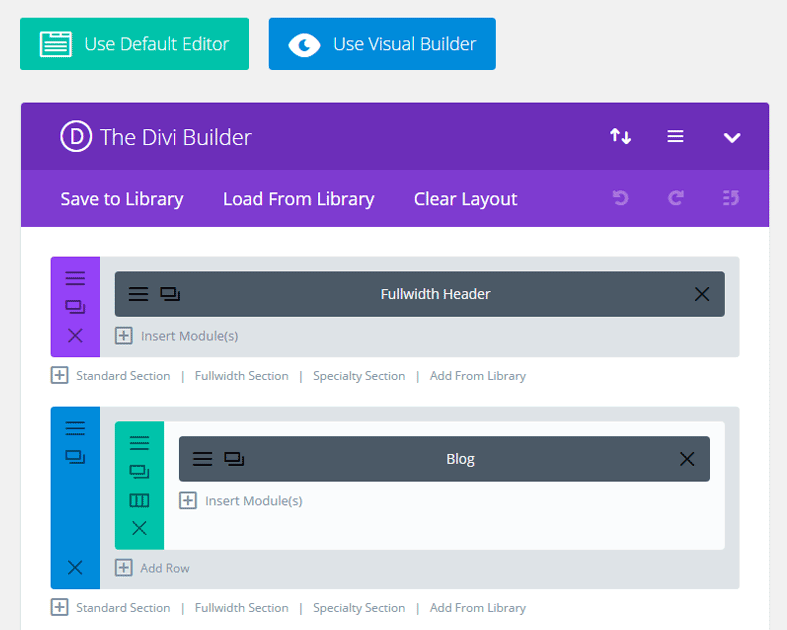 The most advanced feature of Divi is its drag and drop page builder. It’s really easy to use and you can create with it any kind of layout. You also get some pre-built layouts that you can use and further customize. Or you can save your layouts into the Divi library and then reuse them. You can export and/or import your Divi library, as well as the Divi options, from one website to another. The page builder layouts consist of sections, rows and modules, each module having its different function. There are, for example, image, text, gallery and many other modules. Divi also has its own contact form and slider modules, things that most themes don’t have built-in. The theme comes with its own customizer, which you can use to edit different aspects, like colors, typography, menu options, footer, and so on. 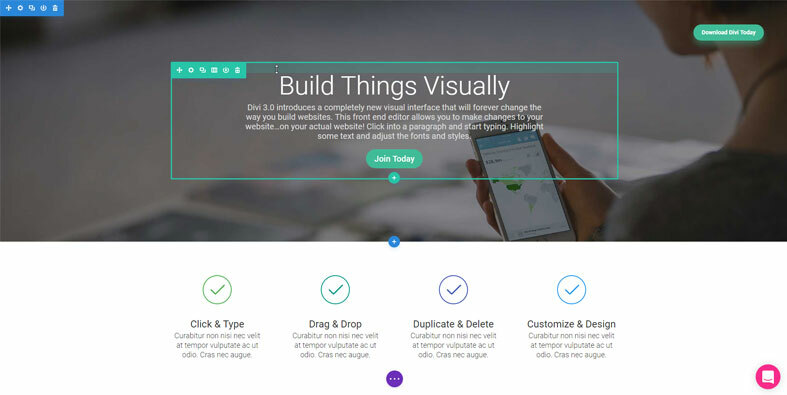 In September 2016, Elegant Themes released Divi 3.0 with the Visual Page Builder. It allows you to work on your WordPress website right on the front-end, so you actually see in real-time what you are editing. There are also keyboard shortcuts, which you can use to speed up your designing process even more. 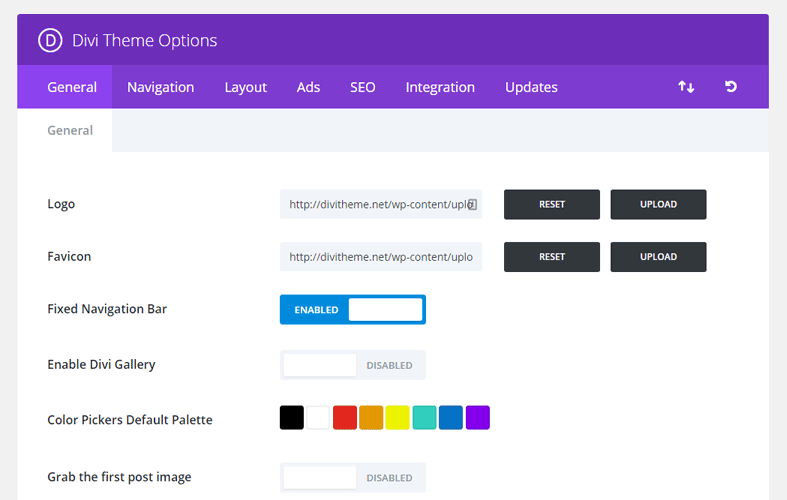 In the Divi Theme Options Panel, you have various other settings. You can upload your logo and favicon, set your social profiles links for the header and/or footer, or even enter your own CSS code, which can come in handy if you need to do some advanced customization. 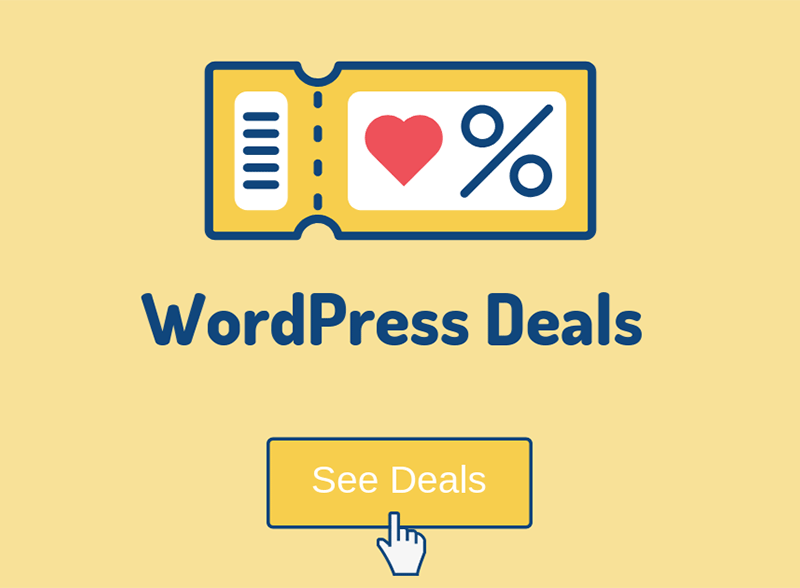 If you decide to purchase an Elegant Themes membership, you will get access to their other theme called Extra, which is rather a magazine-style WordPress theme. And you will also be able to use their premium plugins: Monarch and Bloom. Monarch is great for displaying social sharing buttons on your website, and Bloom is for displaying email opt-in popups, widgets or boxes. 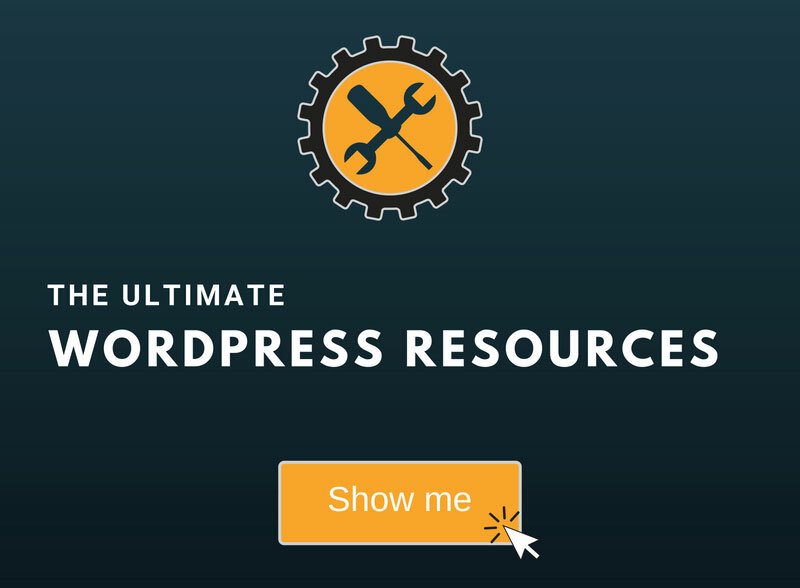 If you are a blogger, I believe you will find these tools useful. If you are interested in buying a copy of Divi and creating your WordPress website with it, here’s a useful tutorial on how to create a website using Divi. You can really build something nice with it! If you don’t believe me, check out some websites created with Divi. That’s it for this review! Hope you’ve enjoyed it! Rob has been a WordPress developer for 8 years already and has been using the Divi theme since its 2.1 version, so he surely knows everything about it. If he is not working on any WordPress project, he is playing on his guitar or writing an article like this one.